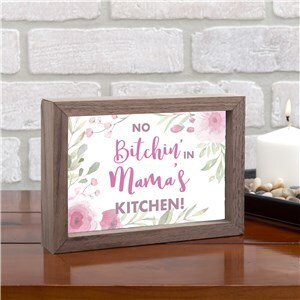 All of our new home gifts and home decor ideas, right here in one place. 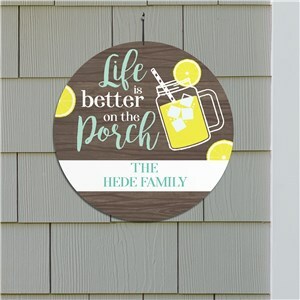 Help someone special (maybe even yourself!) 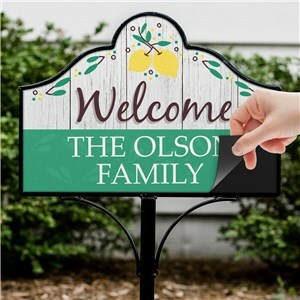 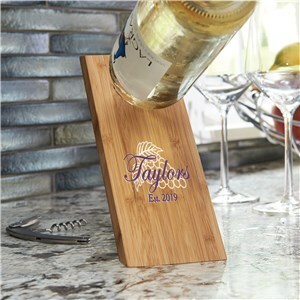 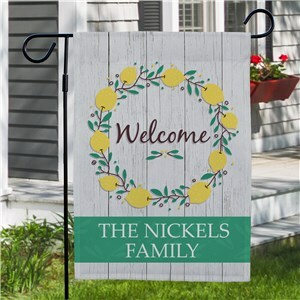 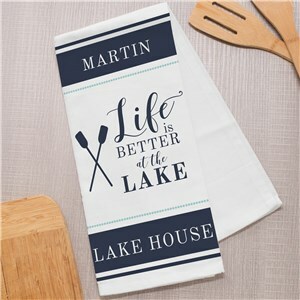 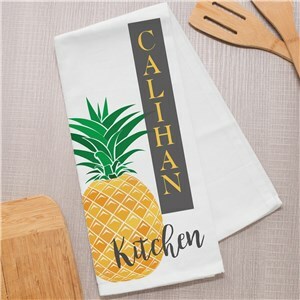 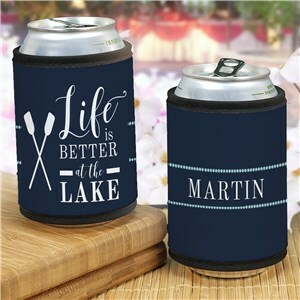 update their new home with beautiful, personalized housewarming ideas. 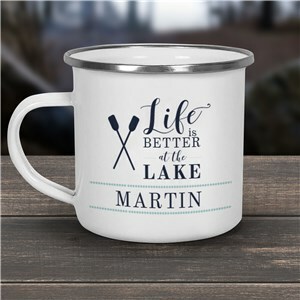 You can be the first to own or gift these new housewarming gift ideas - shop now! 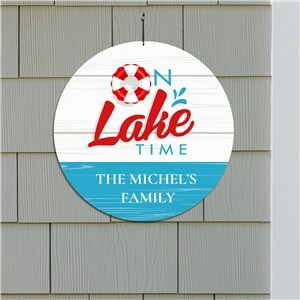 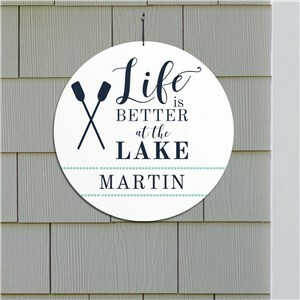 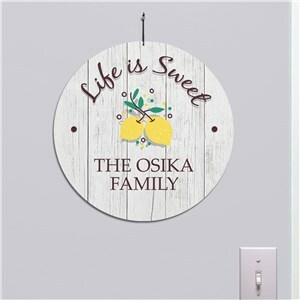 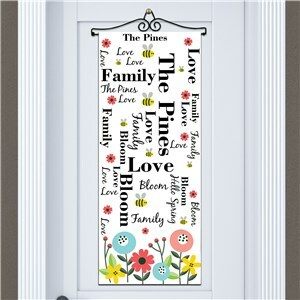 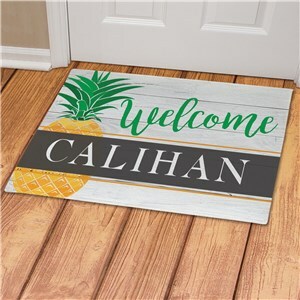 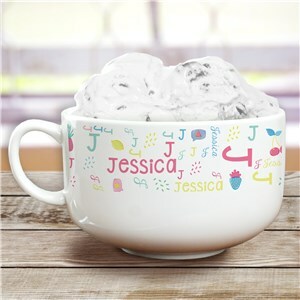 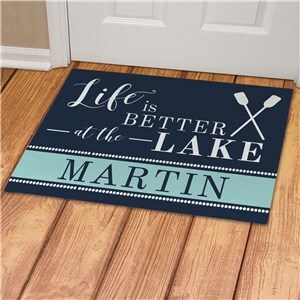 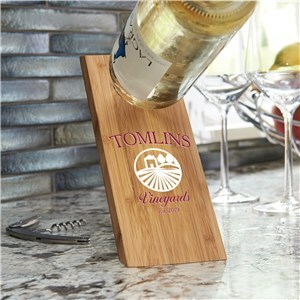 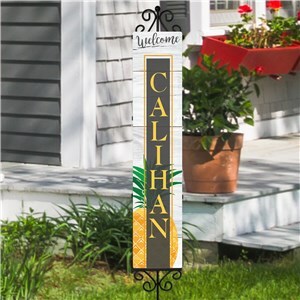 Check out our personalized home decor collections - we make it easy to create a cohesive look indoors and out! 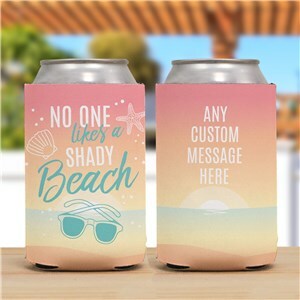 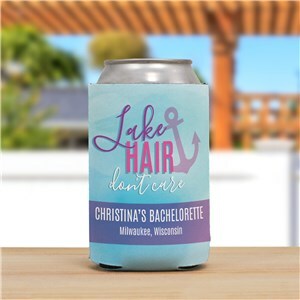 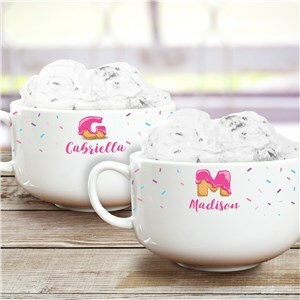 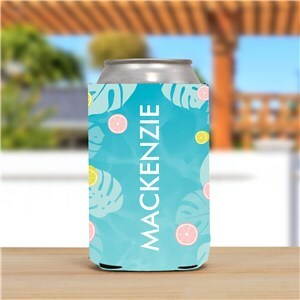 Personalized Gifts are so easy! 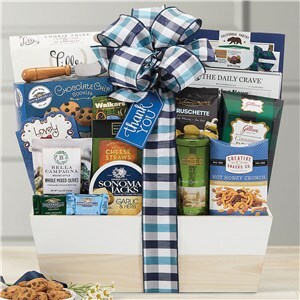 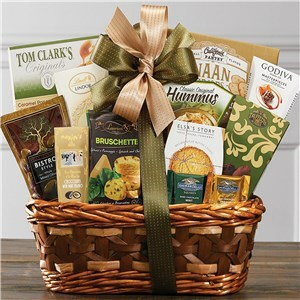 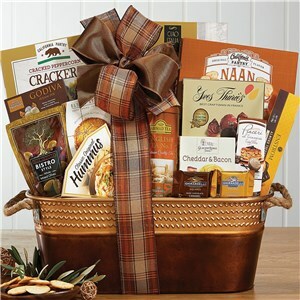 See how GiftsForYouNow can help make your house a home. Shop today.